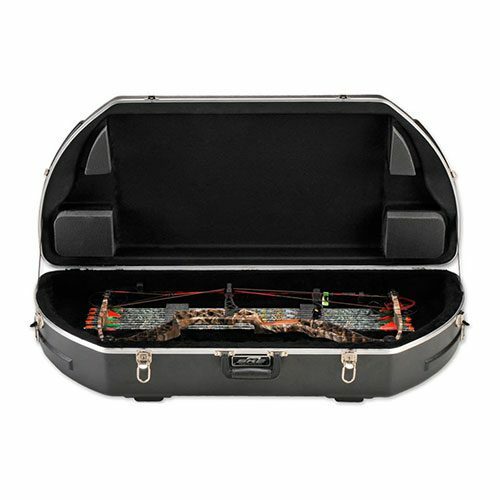 The 2SKB-4117 Hunter Series Bow Case features a rigid shaped ABS shell with stylish embossing that actually adds structural support to the lid with an eight point interlocking stacking system. 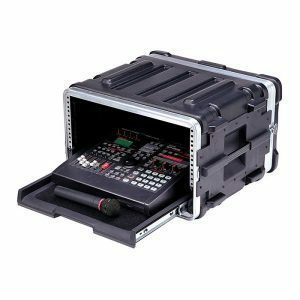 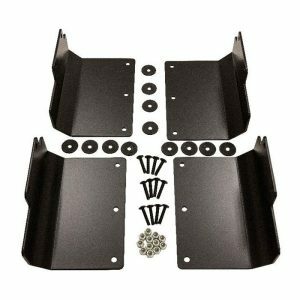 SKB’s “Perfect-Match” valance bending system provides a tight and secure fit to prevent dirt, dust and moisture from the interior of the case with lockable draw-bolt metal latches and a comfortable carrying handle and weighs eleven pounds. 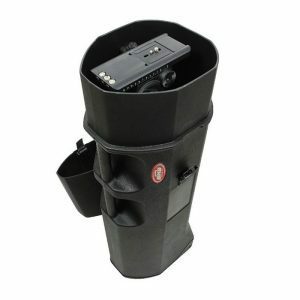 Features plush lined EPS inserts for maximum impact resistance and new state of the art water-jet cut polyethylene foam arrow system that will accommodate up to a dozen arrows.